From the first “napkin sketch” to finished project, Berghammer Construction is on your side with a unique, hands on approach to pre-construction. By engaging clients at the right time — the beginning — Berghammer asks critical questions of architects, designers and owners that save time, save money and eliminate surprises. Berghammer’s collaborative process has been validated time and again in projects such as the Felician Village in Manitowoc, St. Mary’s Visitation Parish in Elm Grove and Siena On The Lake in Racine. In each instance, Berghammer’s pre-construction philosophy uncovered value opportunities in designs that initially were on the wrong path. 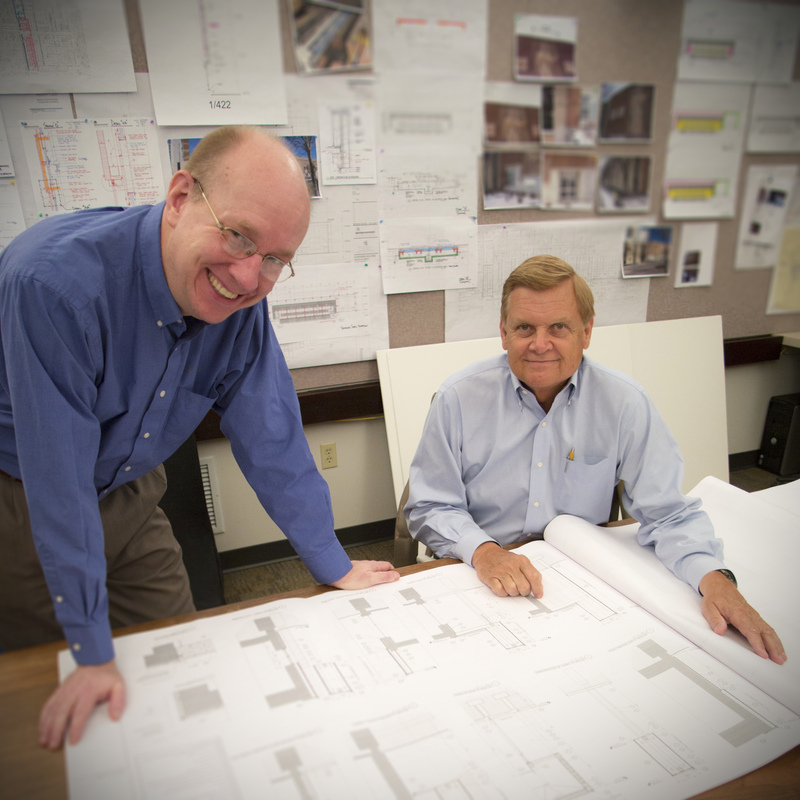 Find out why Berghammer is “on your side” from the first step in the building process. Contact us at 262-790-4750 or info@berghammer.com.